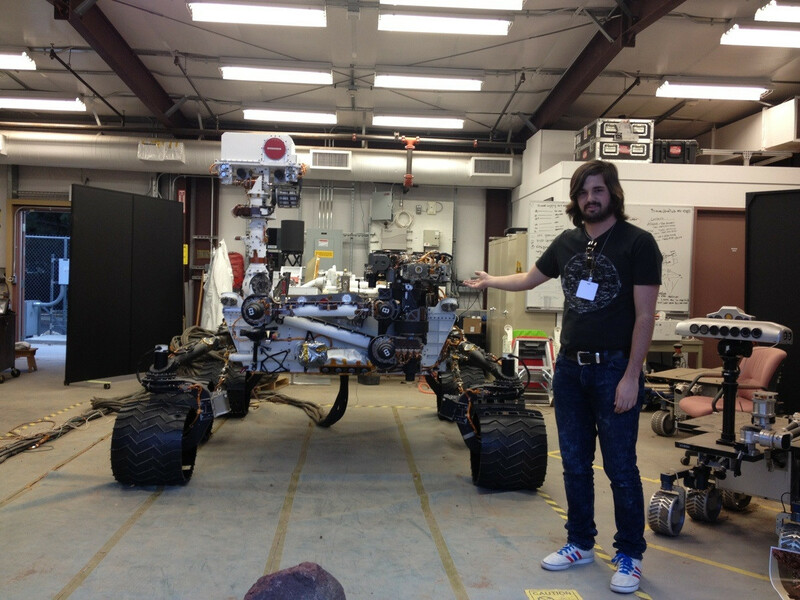 Via the lovely people from reddit comes this amazing picture of the Mars Rover “Curiosity” which completely bowled me over. If they really manage to land this thing on Mars, I’ll eat a whole steak. All by myself.